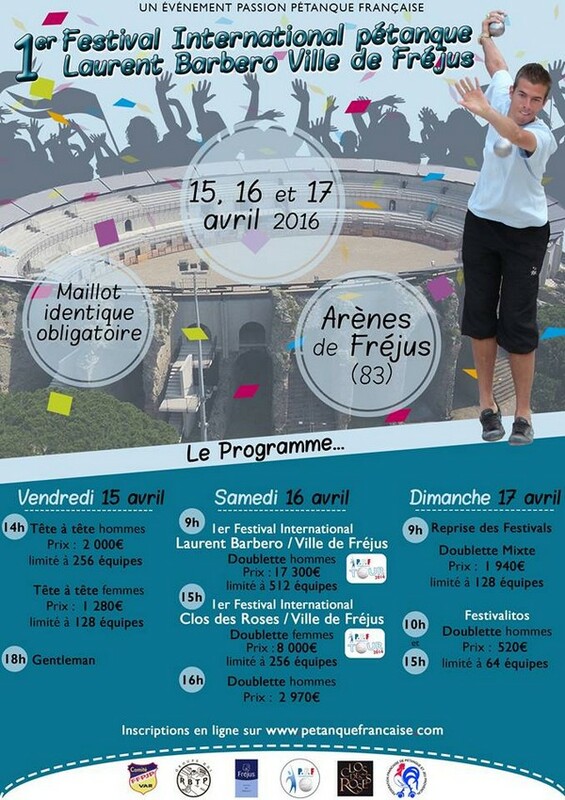 The city of Fréjus is proud to organize the 1st International Petanque Festival in partnership with Passion Pétanque Française. This popular event will gather great sportsmen not as well as prestigious names such as Cindy Peyot, Alison Rodriguez or Lea Escoda & Rocher Dylan, Lacroix Henri or Foyot Marco. 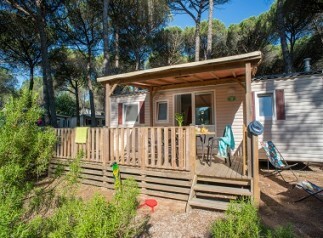 To share this experience with your family or friends, come and spend the weekend in La Bastiane just 5 minutes away from the Arena of Fréjus! + infos & online booking !